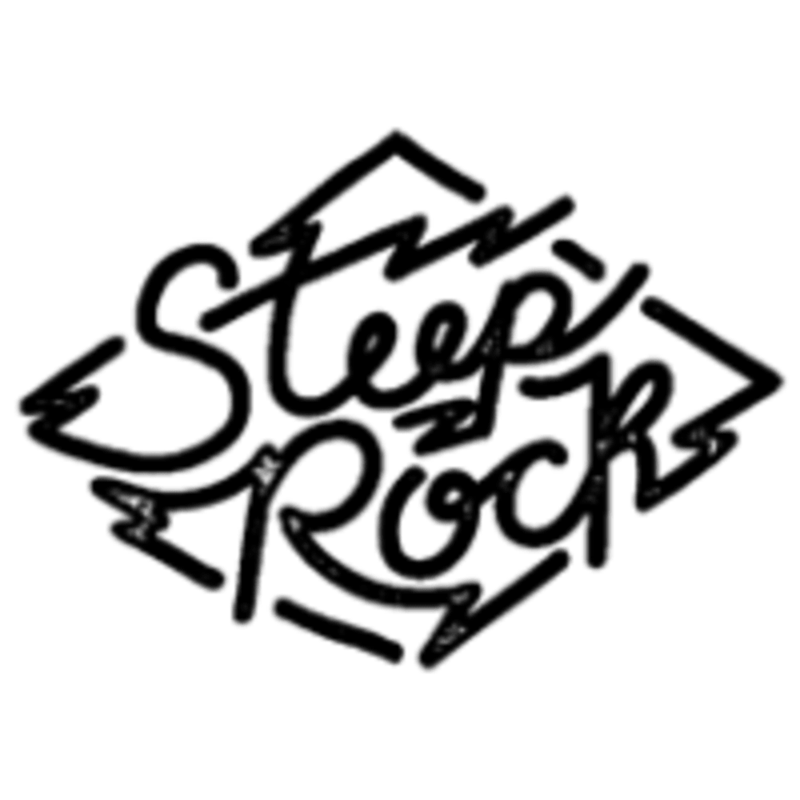 Start taking classes at Steep Rock Bouldering and other studios! It would be natural to think that the only wall climbing available to a Manhattanite is of the illegal, daredevil variety. Steep Rock Bouldering proves that assumption wrong with its indoor rock-climbing gym, where enthusiasts who usually find themselves teasingly surrounded by high rises, scaffolding, and can enjoy this creative and strength-building sport. Steep Rock is exclusively a bouldering gym, and there will be no harnesses or ropes. First time at the gym? One of Steep Rock's staff members will provide a thorough orientation of our facility and safe climbing practices. Our Open Level Bouldering is not a class - the gym is open to you to climb during this session. Bring comfortable workout clothes and socks. Shoes and chalk are available to rent for $5. Steep Rock recommends that you fill out our waiver ahead of time on their website - srbnyc.com. ClassPass is currently only available at Steep Rock East, located at 1506 Lexington Avenue. The closest subway station is the 6 train at 96th street, just one block away from the climbing facility. Always a good time at this place! So much fun!!! Highly recommend and will definitely be back ! Awesome place with a very welcoming community. Walked in knowing nobody (and having not climbed in a while), left with a bunch of new friends. Really busy with kids today. And, the gym opened 30 mins later than my scheduled time due to a private event. Bummed that CP didnt have this update/communicate it to those who had it scheduled. The staff at this place are awesome and helpful! Really friendly place! Will definitely come back ! Fun and interesting. Works muscles you didnt know you had.